Good news, fans of instant photography. 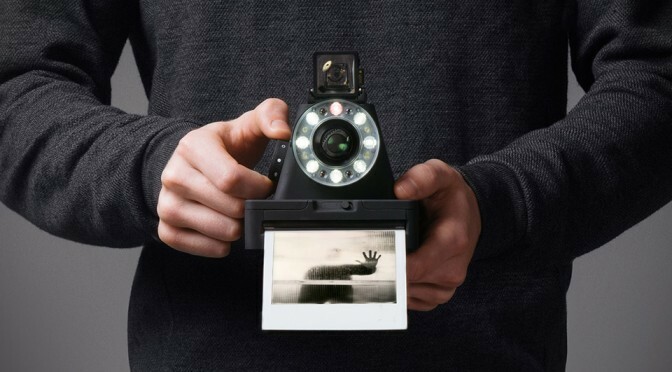 The Impossible Project’s first instant camera is official. 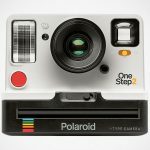 The I-1, as it is called, brings together best of two worlds: the world of good’ol analog instant camera and the world of digital controls. Sporting a design unlike what you may have seen, this odd-shape camera could be described as a pyramid sitting atop of an instant photo printer. Despite our rather crude take, it does look rather pretty, though we wouldn’t call it sleek. On the ‘pyramid’ thingy is where you will find the viewfinder, the control knob and the lens setup surrounded by an array of LED that serves as a ring flash that automatically adjusts the strength and brightness based on the ambient light and the focus distance at the point of the shoot. It has a rechargeable battery and uses Impossible type 600 film which was essentially a reverse engineered Polaroid 600 film. Though you can also choose to use the latter if you still have those lying around. 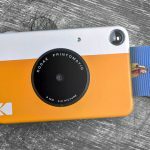 The most notable aspect of this camera is the inclusion of digital control, which you can execute via Bluetooth using a companion app installed on your smartphone. With the app, you are free to dial in the aperture, shutter speed, flash settings to your preference and even to create effects like double and long exposures, if so desired. 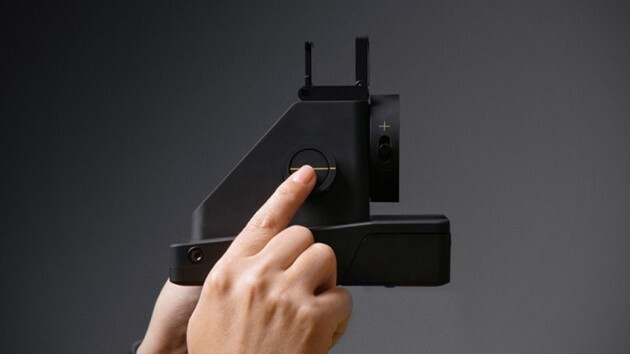 The app can also be use to remotely trigger the camera’s shutter, making taking group photos a breeze without the need for third party controller. Beyond the brief info provided, no other technical details have been divulged. I guess we will have to wait till May 10 when it hits the shelves to learn more. In case you are interested, 300 dollars is all you need to own this little instant beauty when it becomes available.